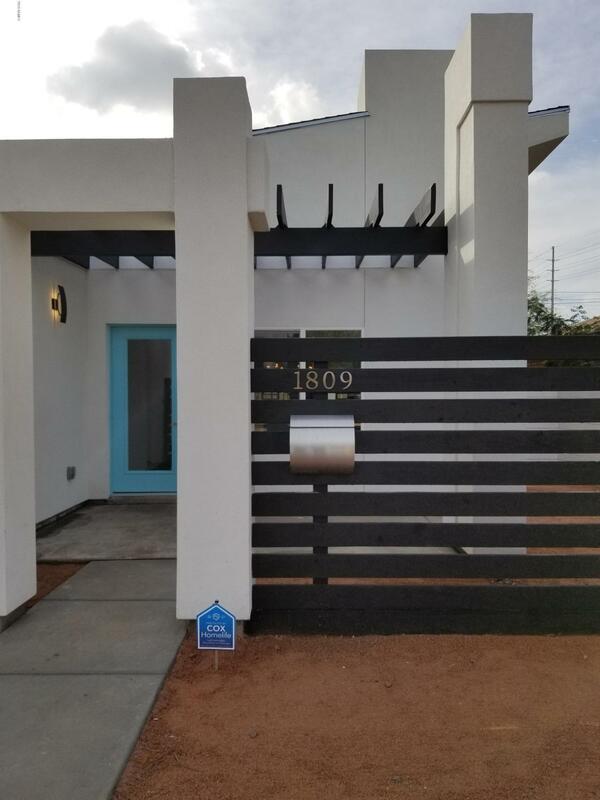 All COLLINS PHOENIX BLKS 23-2 homes currently listed for sale in Phoenix as of 04/20/2019 are shown below. You can change the search criteria at any time by pressing the 'Change Search' button below. "see photos for incl 4th b/r plan opt or sales price discount.the new upcoming area the city has designated to Urban Walk area with new light rail station proposed for 18th St and Washington 1blk away. exist low income housing to the west to be demoed and rebuilt to accommodate a new mixed use community.verify completion date with city. This new home boasts a contemporary modern curb appearance and same is mimicked at the interior. 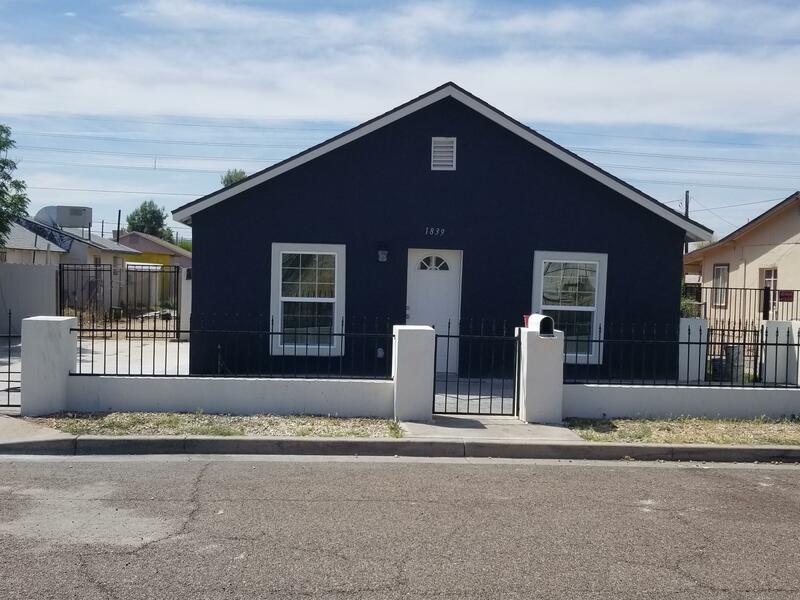 Incl all appliancs and a huge observation deck over the huge rear"
"BEAUTIFUL REMODELED 3 BEDROOM 2 BATH HOME IN GREAT EAST VALLEY LOCATION. NEW ROOF,ELECTRICAL WIRING, ELECTRICAL PANEL,,LIGHTS FIXTURES,ELECTRICAL OUTLET/COVERS,LIGHT SWITCHES, COVER PLATES,CEILING LIGHTS AND CEILING FANS,LOTS OF RECESSED(CAN) LIGHTING EVERYWHERE, NEW PLUMBING NEW WATER HEATER,TOILETS,SHOWER TUB,SHOWER ENCLOSURE,VANITIES,FAUCETS,EXTERIOR STUCCO,DUAL PANE WINDOWS,EXTERIOR DOORS& INTERIOR DOORS&TRIM AND DOOR HARDWARE,, NEW DRYWALL AT WALLS/CEILINGS,TEXTURED WALLS & CEILINGS, NEW K"